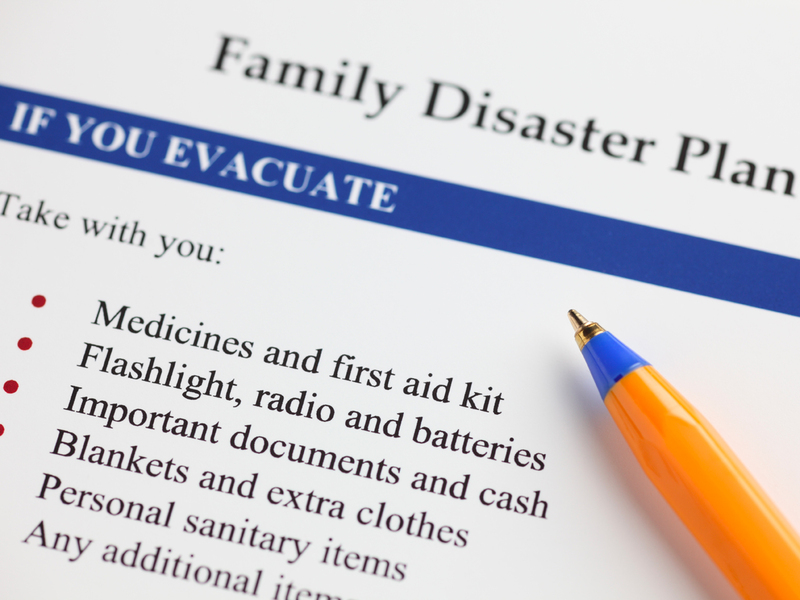 Family emergencies often strike with little or no warning. If military members are out-of-town or on deployment when the unexpected happens to a family member, who would they call for help? Would they have access to timely assistance from friends or family in the area? If there are children or dependent adults, who would they turn to? 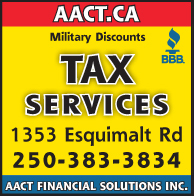 These are questions the Esquimalt Military Family Resource Centre (MFRC) is encouraging military families to consider as they fill out an Emergency Family Plan for their household. The four-page Emergency Family Plan document was launched by the MFRC in November 2018. It is meant to be kept in a highly visible or familiar place in the home, and shared with the people listed in the plan. In case of an emergency it provides access to vital information including: contact information for family members, care coordinators, emergency contacts, emergency child care providers, and detailed information about the children, including school or daycare contacts, medical information, special needs individuals and their daily routines, and detailed information about dependant adults and family pets. In the past the MFRC was able to provide assistance in the first 72 hours of an emergency, but, for a variety of reasons including limitations from community providers, they may not be able to provide emergency care in those first three days. In the case of an emergency, it is up to you to have a workable emergency family plan, says Cheryl MacQueen, MFRC Esquimalt social worker. Military members are already required to fill out basic emergency contact information through the Department of National Defence Family Care Plan. The MFRC’s Emergency Family Plan goes into more detail and covers things you may have not considered. She also advises families to communicate with the contacts on their list and let them know they may be called upon in case of an emergency. Hard copies of the document are available at the front desk of the MFRC’s Signal Hill location in Esquimalt and the Colwood Pacific Activity Centre (CPAC). The Emergency Family Plan document is also available online at their website esquimaltmfrc.com and links are also available on the base splash pages. 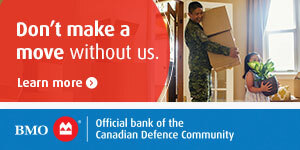 If you need assistance developing the plan, call the MFRC at 250-363-2640 to book an appointment.